Steve Sung raised to 240,000 and Phil Galfond reraised all in for 2 million. Sung called and the final two players tabled their hands one last time. Sung won the pot and the tournament with two pair, jacks and tens. Galfond was eliminated in second place and took home $744,841 in prize money. Sung was awarded his second gold bracelet and the top prize worth $1,205,324. Dani Stern completed from the small blind preflop and Phil Galfond raised to 230,000 on the big blind. Stern reraised all in for 2.5 million and Galfond called. The two players then flipped over their cards. Stern was eliminated in third place by pocket queens and Galfond grew his stack to 5.67 million in advance of the heads-up final against Steve Sung (7,460,000). Dani Stern raised to 125,000 and Stephen Chidwick reraised all in for 875,000. Stern called and the two players tabled their hands. 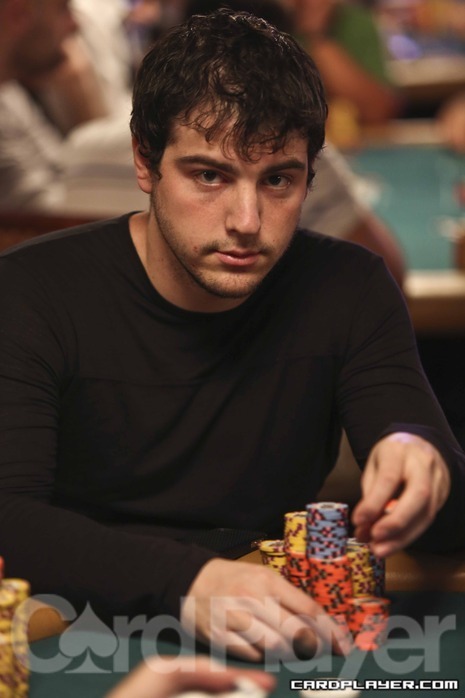 Stern spiked a five on the river to grow his stack close to 4 million and Chidwick was eliminated in fourth place. Phil Galfond raised to 100,000 on the cutoff and Max Lehmanski reraised all in on the small blind for 1.3 million. Galfond called and the two players tabled their hands. 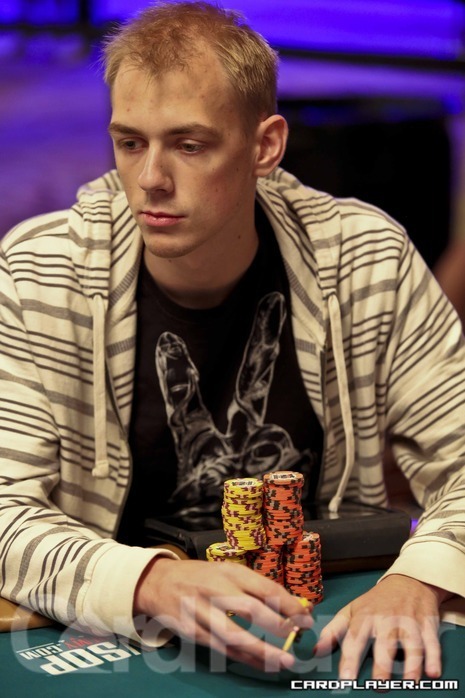 Lehmanski was eliminated in fifth place just before the dinner break and Galfond grew his chip lead to 3.8 million. Dani Stern raised to 90,000 and Stephen Chidwick reraised to 225,000. Phil Galfond then reraised all in and Stern folded. 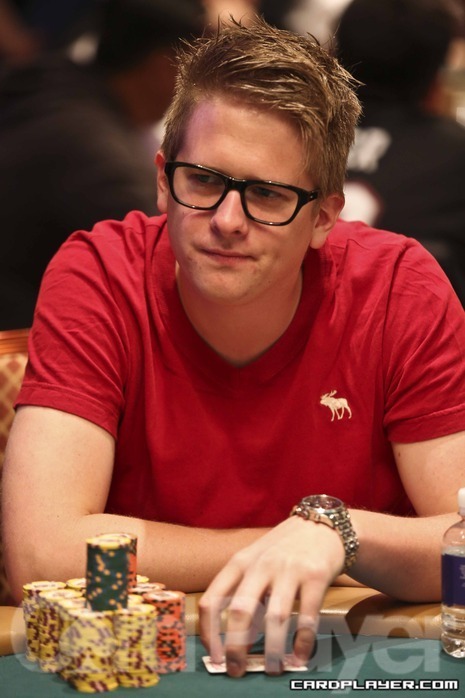 Chidwick called all in for 1.24 million and the two players tabled their hands. Chidwick doubled up to survive with 2,595,000 and Galfond still held the chip lead with 4 million. Richard Lyndaker raised all in for 410,000 and Phil Galfond called. Steve Sung then reraised all in over the top and Galfond got out of the way. The two remaining players then revealed their hands. 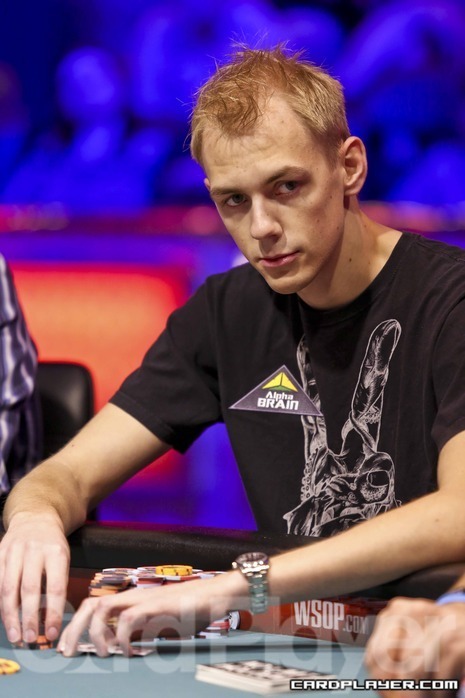 Lyndaker was eliminated in fifth place and Sung grew his stack to 3.2 million. The final table of Event No. 52 ($25,000 Six-Handed No-Limit Hold’em) has begun, and Card Player will be posting level-by-level updates with all major hands, current chip counts, and prize payouts. The final day of Event No. 52 ($25,000 Six-Handed Limit Hold’em) begins with 18 players from the initial field of 175 and they will be playing down to a champion tonight. Cards get into the air at 2 p.m. PT and that’s when the remaining field will begin to march down to the final table. Notables still in the hunt include Steve Sung, Shannon Shorr, David Benyamine, Jeff Gross, Phil Galfond, and David "Bakes Baker. Card Player will bring you level-by-level updates with chip counts and payouts once the official final table begins with the final six players in the event. Tune back in at that time to see which player will walk away with the top prize of $1,205,324 and a World Series of Poker gold bracelet.